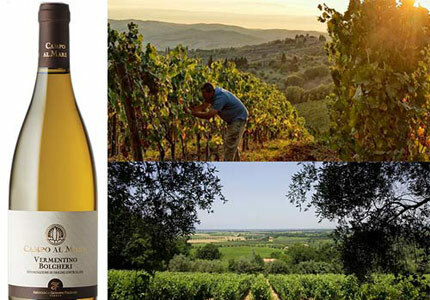 Each Monday we post a new review of a typically low-production wine in our Wine of the Week section and feature everything from prestigious Champagnes to value Chardonnays. Our special selections, which are often chosen from boutique wineries, are picked to match the season. 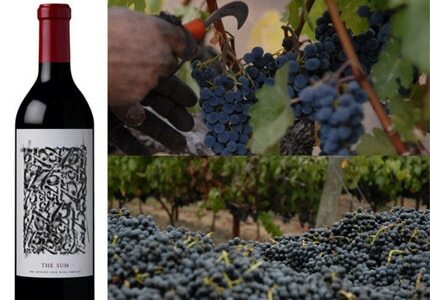 Be sure to check back each week to learn about our latest featured wine. You won't find any artificial fertilizers or pesticides here. 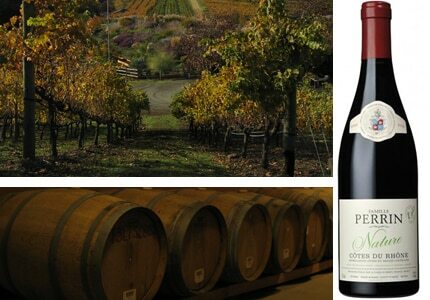 All of the bottles on GAYOT's list of Top 10 Organic Wines are made with grapes grown organically or biodynamically. 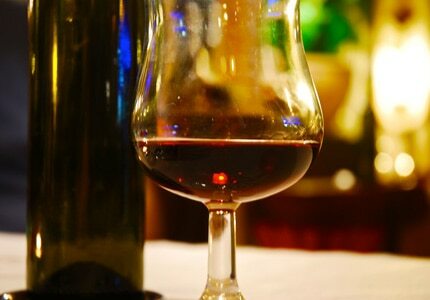 Can you taste what makes these wines special? While Champagne and other sparkling wines are commonly uncorked at celebrations, a glass of bubbly can fit any occasion. 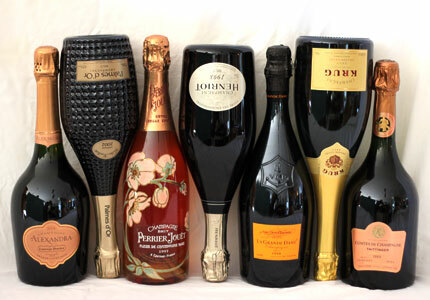 Liven up your palate by looking through our selections of some of the best sparkling wines. The 2012 The Sum is medium-bodied and refreshing, much lighter than its Cabernet Sauvignon-heavy blend would suggest, and displays blackberries and notes of mocha on the nose. Check out GAYOT's review for price, ratings and more! This Vermentino is fresh and energetic on the palate with good acidity and minerality, making it an ideal companion for afternoons spent relaxing on the patio. 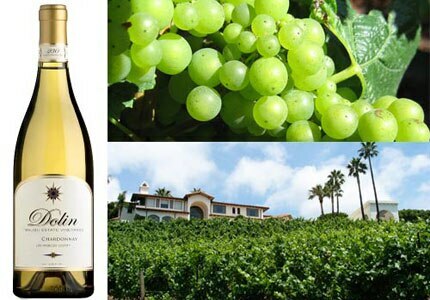 This lively and well-balanced Chardonnay hails from California's newest American Viticultural Area, the Malibu Coast AVA, and displays aromas of pear and sweet cream, with notes of apple.